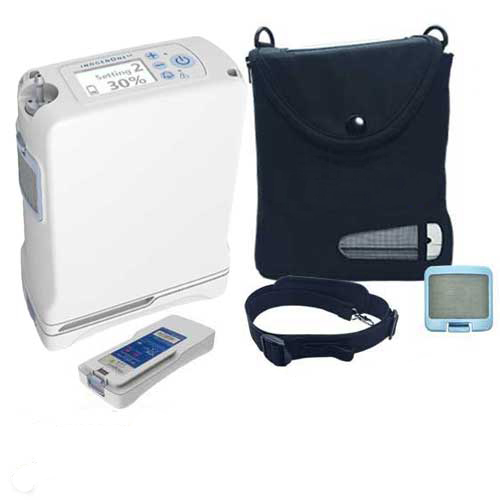 RXO2 Oxygen and Medical - Offering Portable Oxygen Concentrators, CPAP, Vibralung, SoClean and more. Click Here for directions to our Warehouse Showroom. Providing Quality Professional Respiratory Services and Equipment to Tucson for over 15 years. 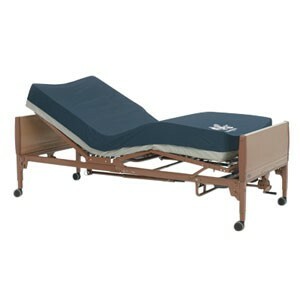 RXO2 offers medical equipment and services from our warehouse showroom on South Dodge in Tucson Arizona. 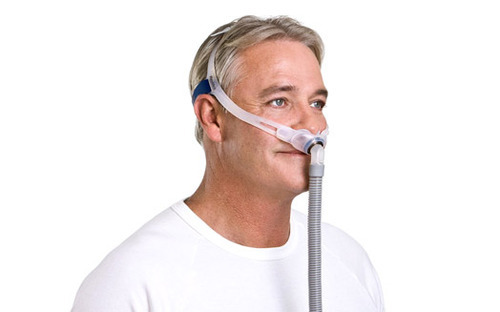 Our staff of licensed and Registered Respiratory Therapists are prepared to assist you with a wide variety of products. Using vibratory sound over a wide range of frequencies creates a revolutionary Airway Clearance Therapy. Treating patients affected by mucus-producing lung diseases such as COPD, Cystic Fibrosis, chronic bronchitis and pneumonia including patients with diminished ability to effectively cough. Lightweight and portable. Discomfort-free. Quick treatment times. Optional PEP and aerosol delivery applications. 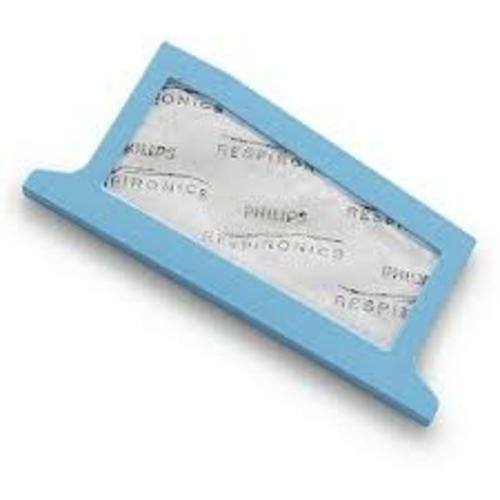 An excellent alternative to other airway clearance devices. We pride ourselves on giving full instructions on the use of our devices. 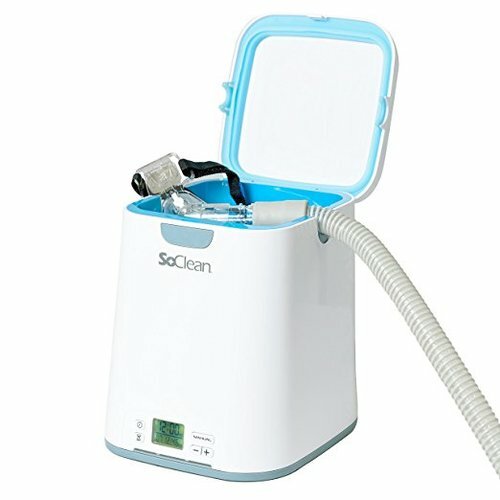 Ask us about the SoClean CPAP Cleaner & Sanitizer system! 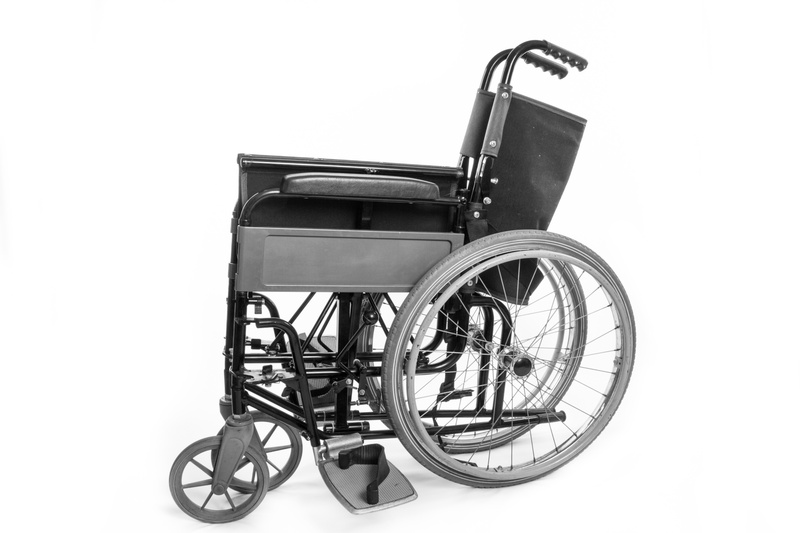 We rent a large range of durable medical products and devices, we also have bariatric capacity products for your home medical needs. Temporary and long term plans are available. Call us and explain your needs so we can meet your individualized requirements. Services to Greater Southern Arizona. Visit our facilities to for complete CPAP or BiPAP setup and instruction. 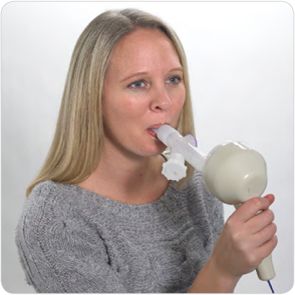 Our expert licensed Respiratory Therapists will configure your equipment and teach you to use it properly. We ensure that your device is working for you for best results. Complete training as well as a complete line of replacement accessories. Computerized download of PAP devices for DOT/CDL. 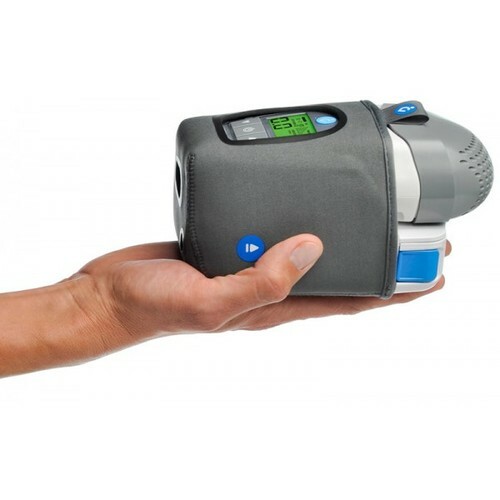 Home oxygen testing & Sleep Diagnostic testing. Complete reports to your physician. Warehouse pricing on top-rated quality incontinence supplies. We provide name brand products by vendors you know and trust. And more quality incontinence supplies in stock and available for pickup. Need instruction or information with other medical devices or assistance with an existing setup? 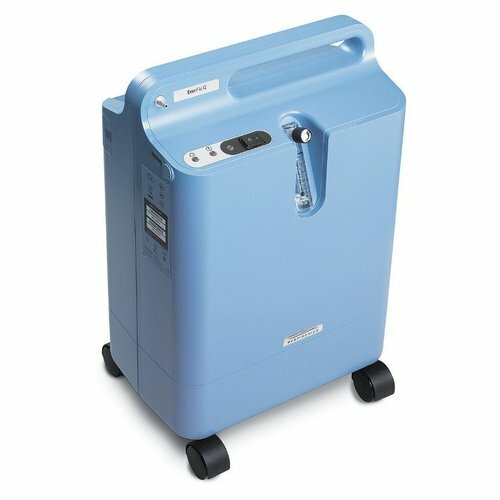 Proper use and setup of your CPAP or BiPAP? We're the place for you.